It can be really frustrating to have a document lost in the signing process. Using paper and ink signatures, after you send a document out in the mail, you have no way of knowing if it has been signed. 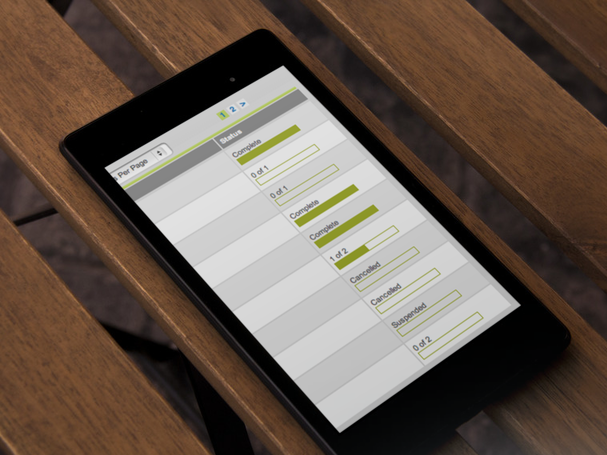 Tracking documents is easy with Smart TrackingTM by SIGNiX. You can see the status of your documents in real-time, and our system automatically sends out reminder emails to signers if the document gets delayed in the signing process. 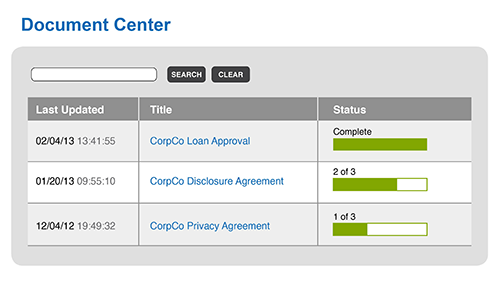 Be notified when a transaction is complete or when a party opts out of the process. 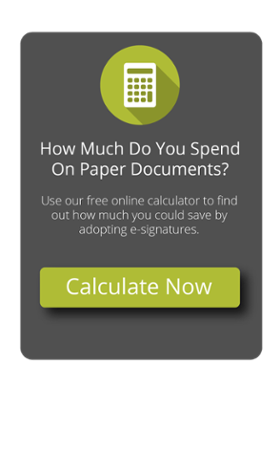 Download our fact sheet to learn more about MyDoX, our cloud-based digital signature product.